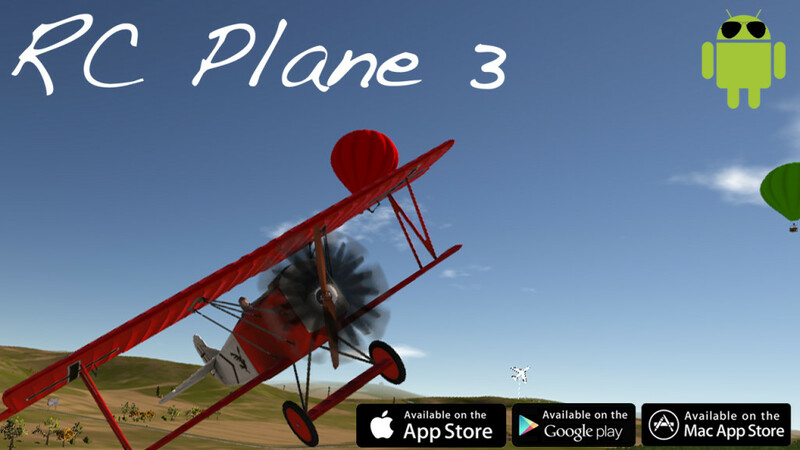 After a long fight with performances we are happy to write that RC Plane 3 android version is now available on the Google Play store ! RC Plane 3 is quite demanding for the hardware so game will run smoothly only on modern android devices, but we have introduced a “Video settings” panel in RC Plane 3 Android version from which users can tweak performances according to their device. Video settings are reachable both from the main menu and from the pause menu in game. Also remember that you can use RC Plane 3 account system to share all your progress across all devices and supported platforms. Is it out on iOS ? In this update you released a carrier game mode for iPad at least and I cannot unlock the carrier aircraft via social media. When will this be fixed? iPad 3 is not supported by Rc Plane 3. Loaded your last update on RC 2, but unfortunately CAMPUS is still crashing on the iPhone 6S. I waited so long for this bug fix, and it appears that the wait isn’t over. Why it is Not kompatibel for Huawei p8 Lite pls i want it . Working great on my Moto G4 and Android 6.0.1 !!! There arent that many Aircraft compared to RC Plane 2, will more be released? absolutely, a lot more. Higher realism and model quality require a bit more time, but just as for RC Plane 2 we plan to release a ton of updates with new content through time. I cannot go left or right I tried deleting and getting it again and everything else and nothing worked!!!!! What does it means you cannot go left or right? Can you see the control stick on the screen? Is there but it’s blocked, or it moves when you touch it but the plane is not turning? If you don’t see any control stick you might be using the accelerometer.